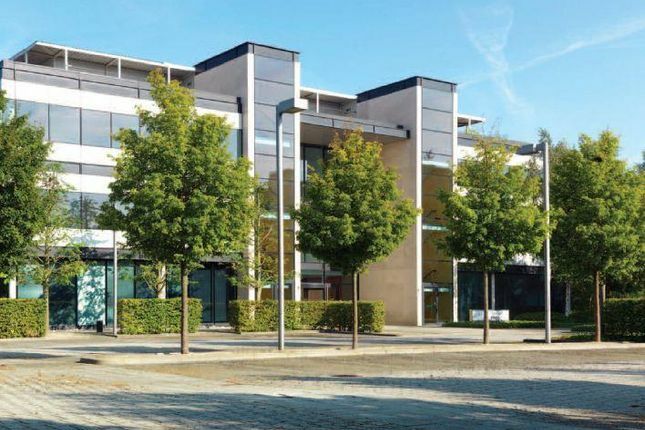 200 Longwater Avenue offers high quality office accommodation with exceptional lake views and easy access to all the amenities at 100 Longwater Avenue. away) and Birmingham (92 minutes away). With direct access to the M4 motorway at Junction 11, Heathrow Airport is just 30 miles away. If you are looking for new business premises, why not try our new commercial space calculator, which aims to help take some of the hassle out of the process.